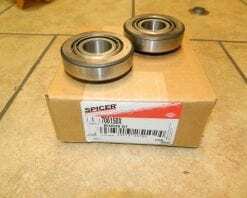 This is a genuine Dana/Spicer spindle bearing that fits older Dana 44 4X4 front applications as well as Dana 50 and 60 Ford 4X4 front applications with hub assemblies and the 2002692 outer stub axle 1998-2004. This is a genuine Dana/Spicer differential side bearing kit for the Dana 44 axles found in 1972 and newer basic Dana 44 axles. These do not fit the Super 44 applications. This kit includes 2 25590 bearings and 2 25523 races. 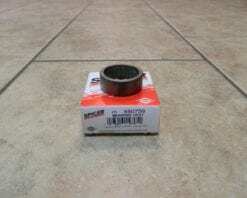 This is a genuine Dana/Spicer differential side bearing kit that fits a Dana 50 front differential in a Ford truck. 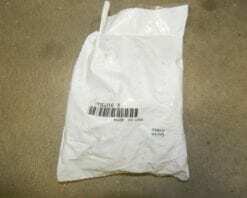 This kit has 2 bearings and 3 races part numbers JLM104948 and JLM104911A. 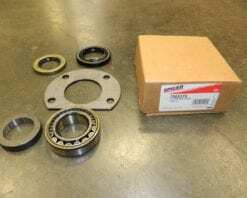 This is a genuine Dana differential side bearing kit for Dana 60 and 70 (except 70HD). This kit includes 2 387A bearings and 2 382S races. 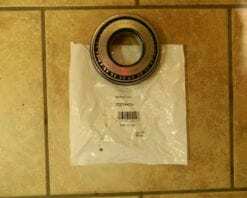 This is a genuine Dana inner pinion bearing kit that fits Dana 80 rear differentials in 1998.5 and newer Ford trucks and 2011 and newer GM & Dodge trucks with the AAM 11.5 rear differential. 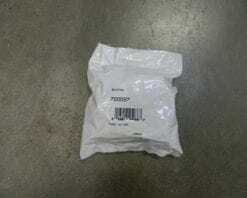 The bearing in this kit is a Timken NP516549 and the race is a NP673386. 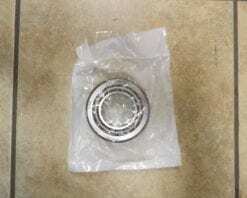 This is a genuine Dana/Spicer outer pinion bearing and race that fits Dana 80 applications. 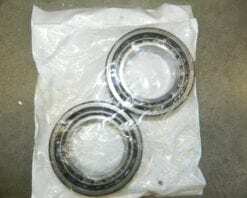 This is a combination of M802048 bearing and M802011 race. 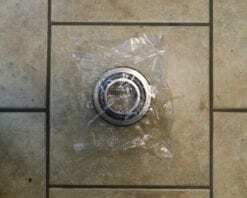 This also can be used for the inner pinion bearing on GM 8.5 10 bolt and Ford 8.8 applications, and input bearing on NV4500 Dodge transmissions. 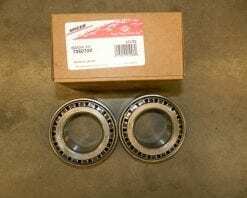 This is a genuine Dana differential side bearing kit that fits the Dana 30 and 35 axles, as well as many others including GM 7.5 and 8.5 10 bolt rear. This kit includes 2 LM501349 bearings and 2 LM501314 races.